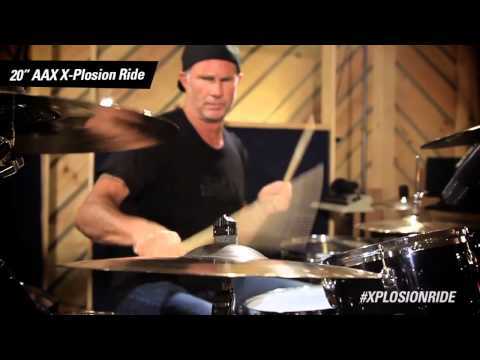 The Sabian AAX 20” X-Plosion Ride Cymbal utilises Sabian’s X-plosion lathing technology to deliver a light, precise stick response. Capa.. The Sabian AAX 20” X-Plosion Ride Cymbal utilises Sabian’s X-plosion lathing technology to deliver a light, precise stick response. Capable of producing great crash tones, this is a versatile option for the modern drummer. 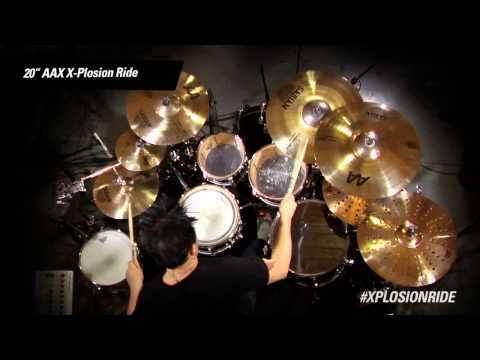 Winner of the Sabian Cymbal Vote, the 20” AAX Xplosion Ride offers a diverse range of tone. The large raw bell boosts great crasbility whilst offering a full cutting tone. 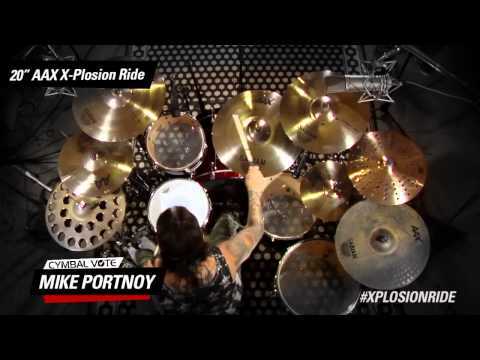 Meanwhile, the Xplosion lathing technology used in the creation of this Sabian ride helps to provide a light, focused stick articulation. For a versatile light ride response and an explosive heavy crash tone, grab the Sabian AAX 20” XPlosion Ride Cymbal from PMT Online.